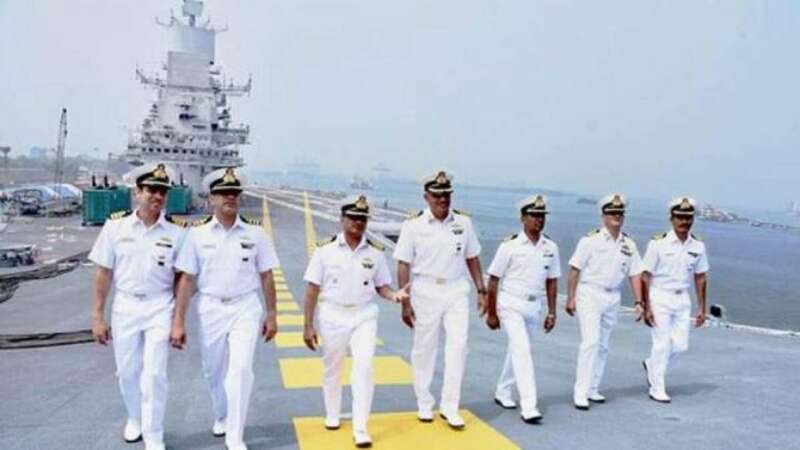 New Delhi : Indian Navy has released the admit cards for the online exam to recruit Senior Secondary Recruit (SSR), Artificer Apprentice (AA) and Matric Recruits (MR) on Monday, February 18, 2019. The examination has been scheduled from February 23-28, 2019. Earlier, the admit cards were supposed to be released on February 15. But, due to some unknown reasons, the release has been extended till Monday. Candidates who have applied for the examination can download their admit cards from the official website of Indian Navy. A login will be required to download the admit card. Candidates can check the date, time and place of the examination from the Sailor MR, SSR, AA Admit Card 2019. The candidates who will clear the online examination will then be called for a physical test, followed by a medical test.